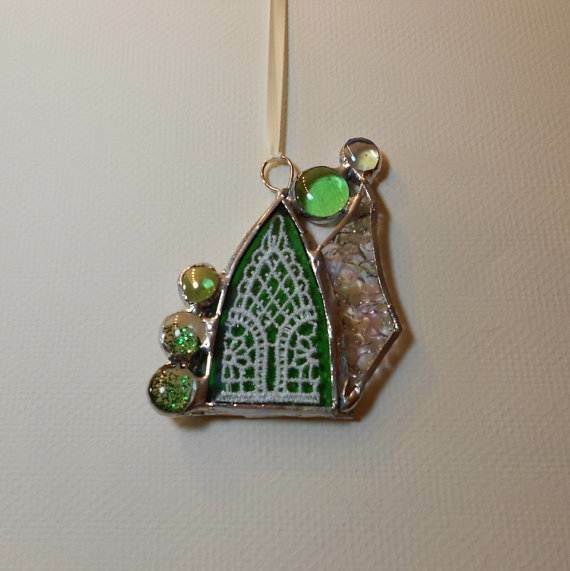 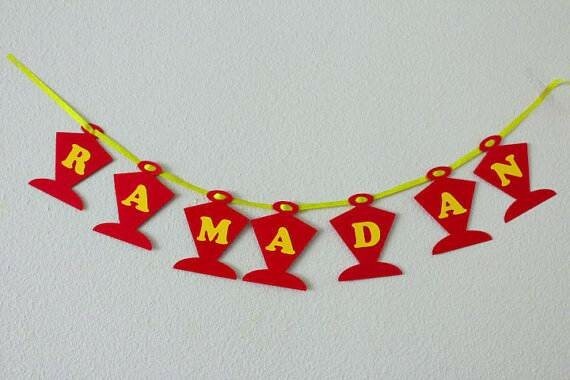 Ramadan is coming! 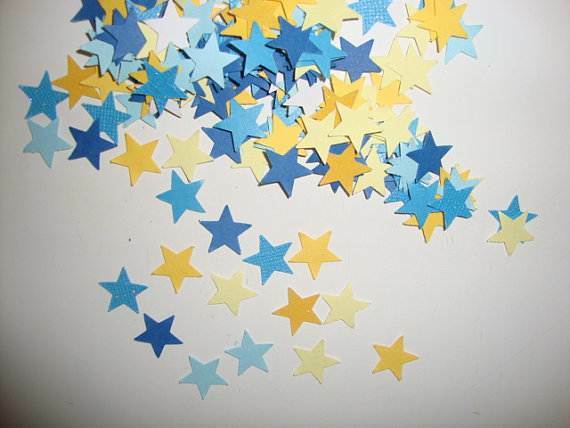 This month is as exciting as most of us choose to make it. 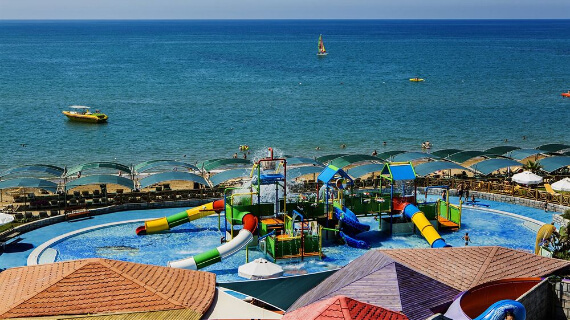 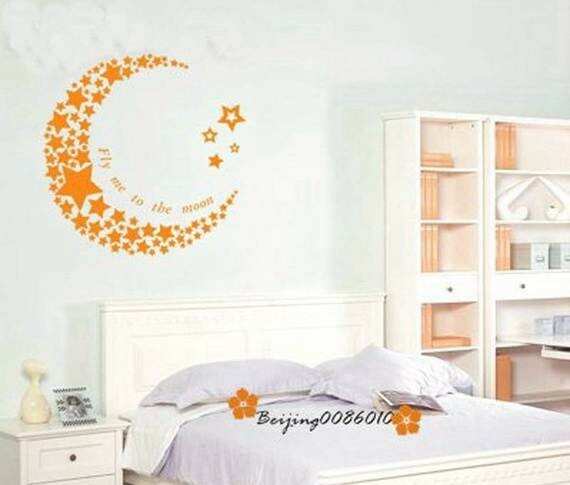 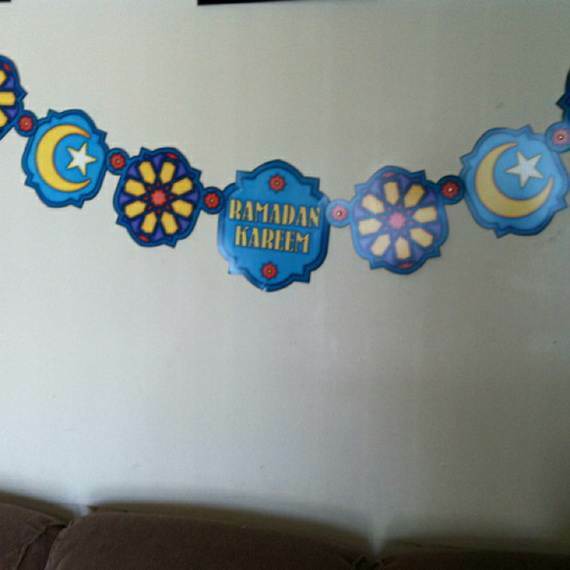 Most Muslim families make all preparations to celebrate this special month decorating their homes, which is really important and reflects a cheerful ambiance on these special days. 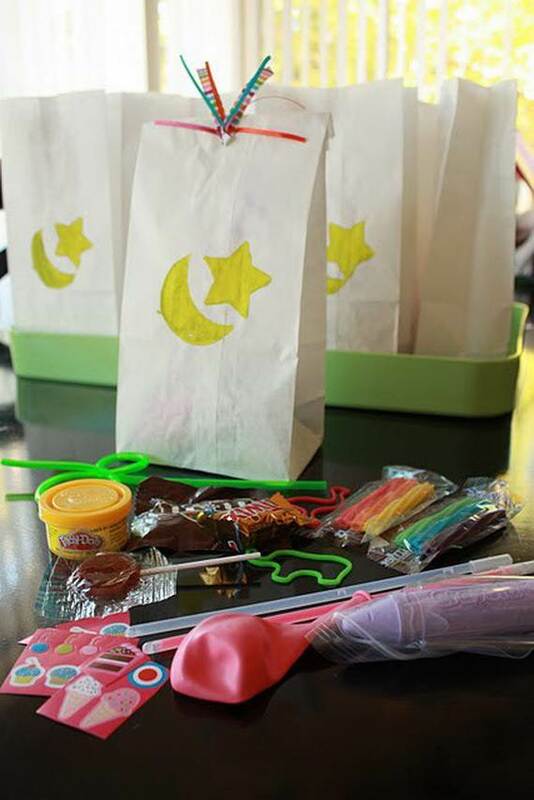 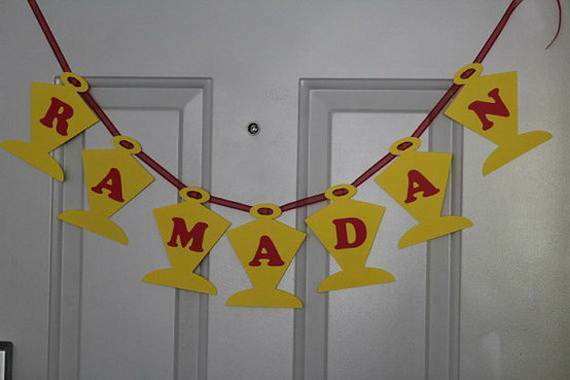 Celebrating Ramadan doesn’t require getting exaggerated budget which makes life even more expensive if nothing else, but with simple ideas you can make something really creative that is so special and touches your soul and that is the main point of Ramadan. 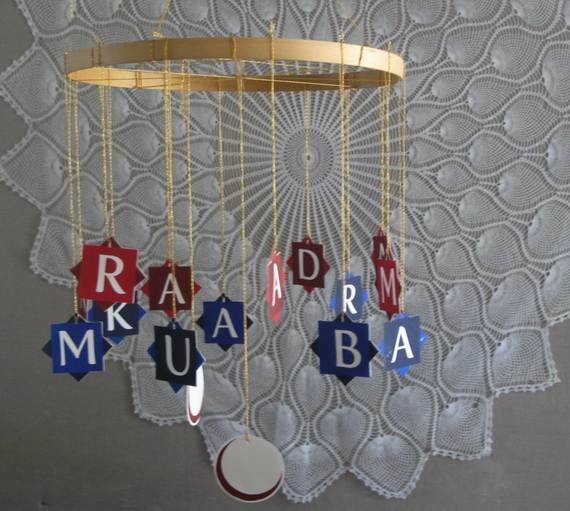 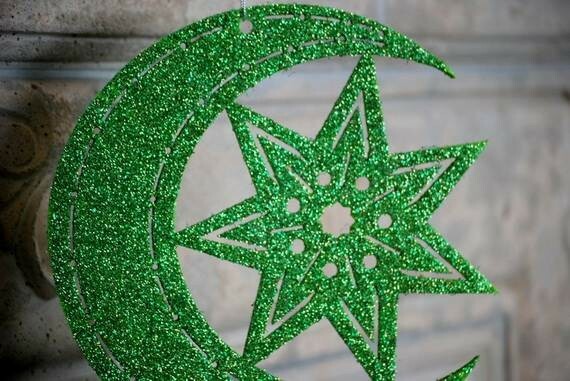 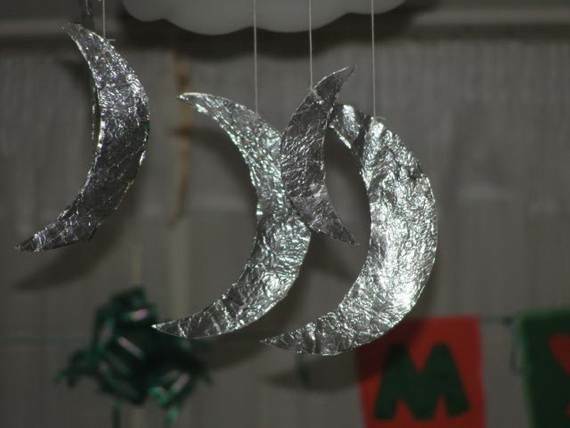 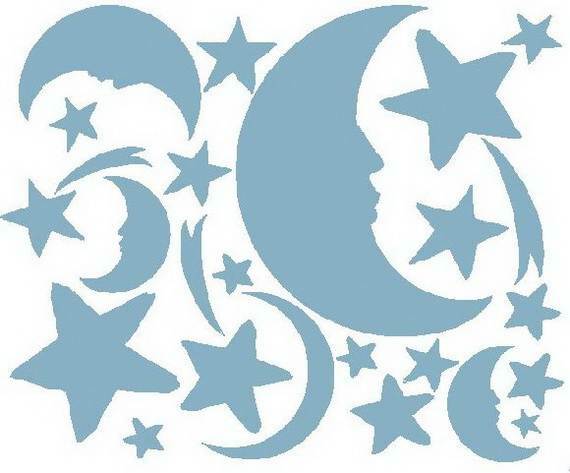 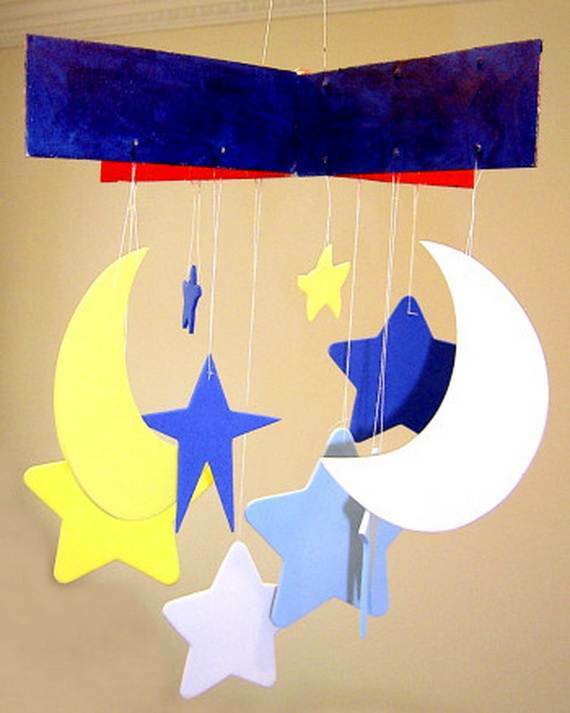 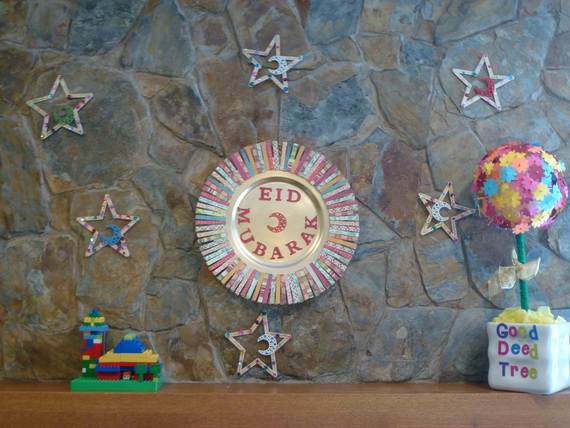 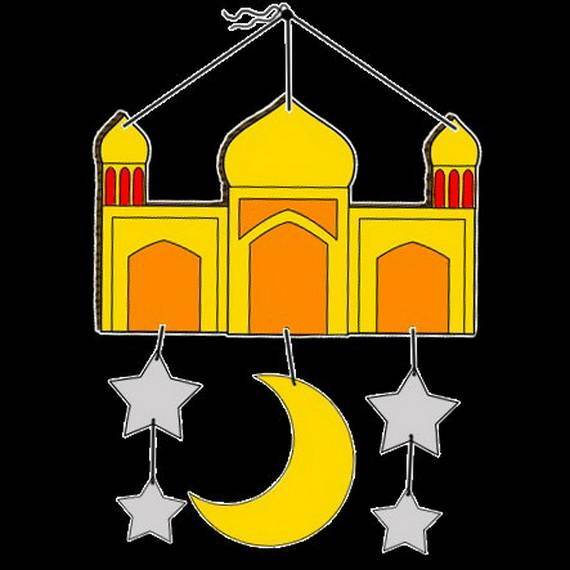 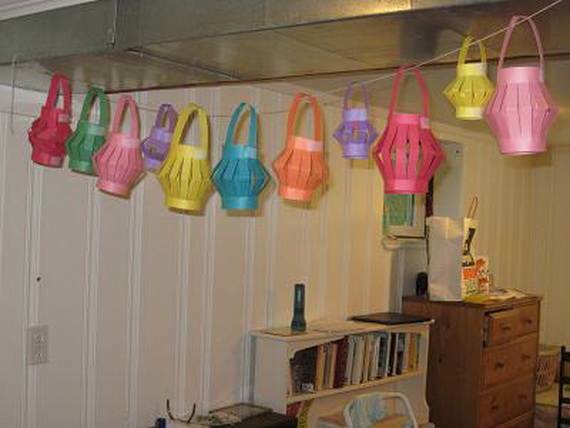 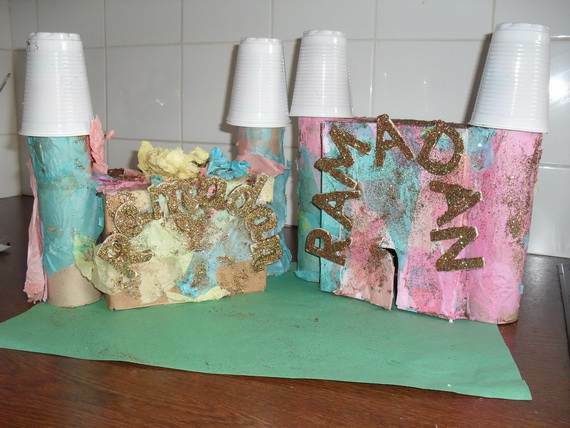 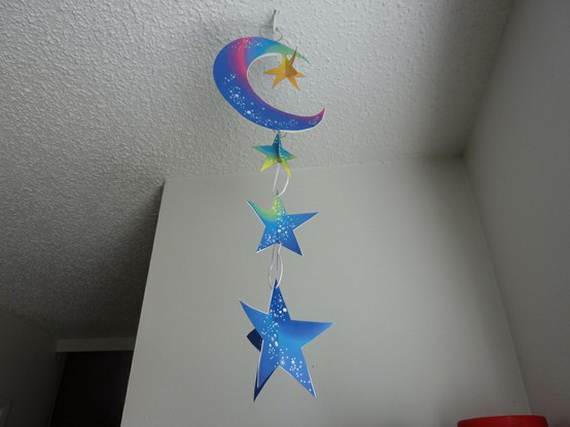 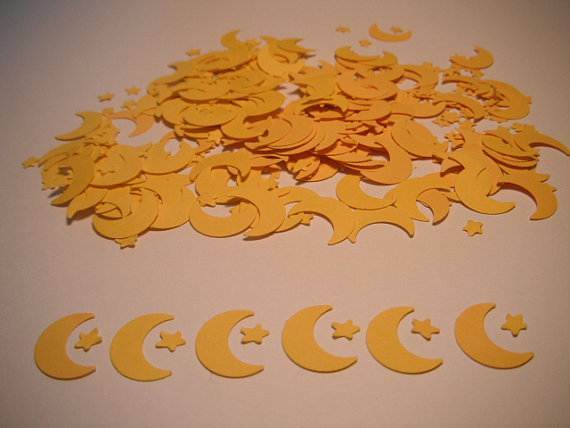 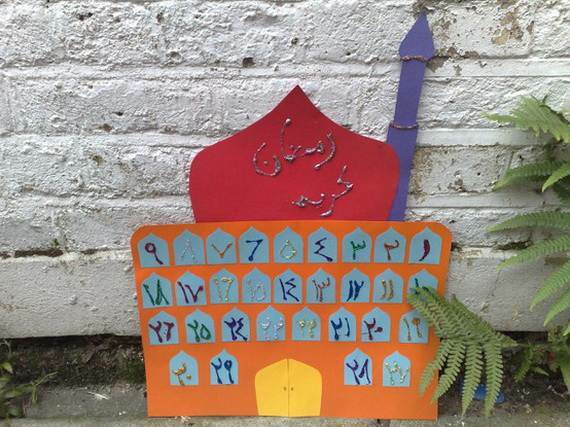 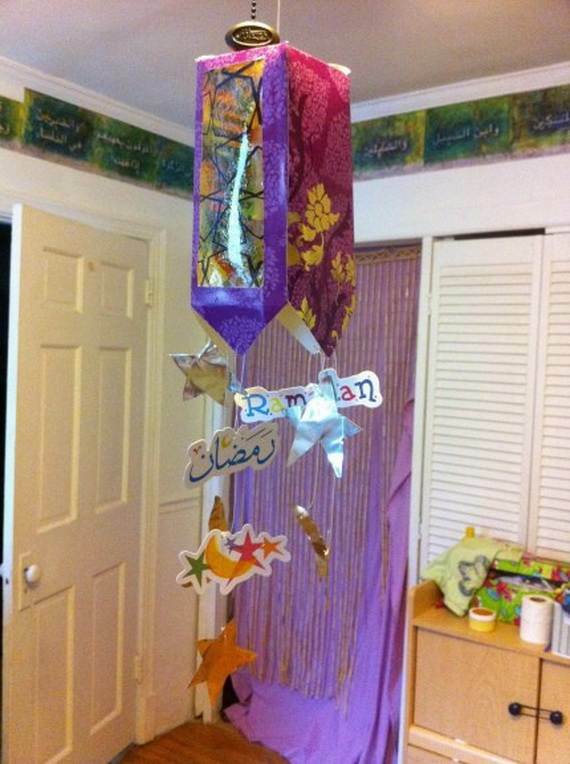 These are various ideas of garlands and paper decorations to show Ramadan celebration. 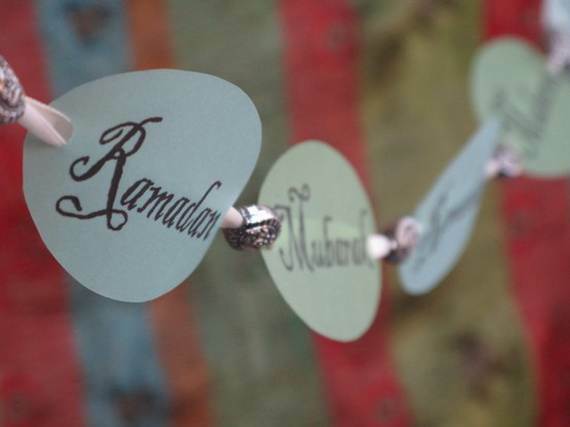 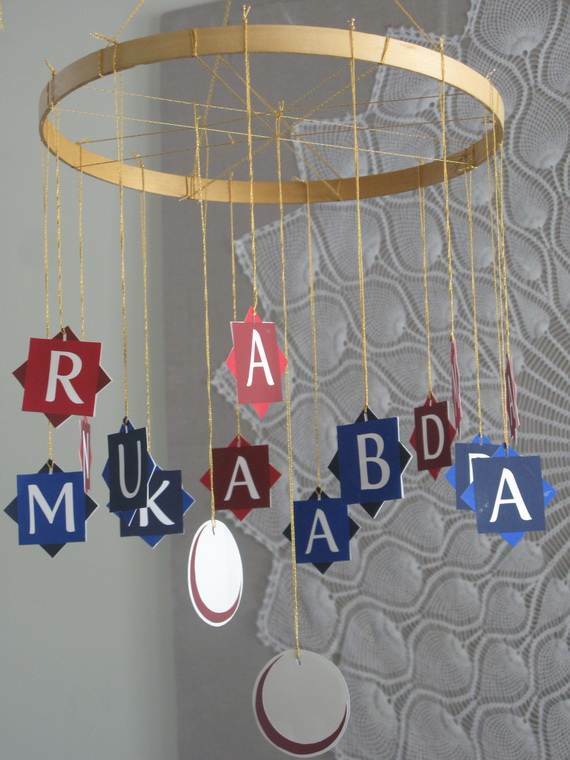 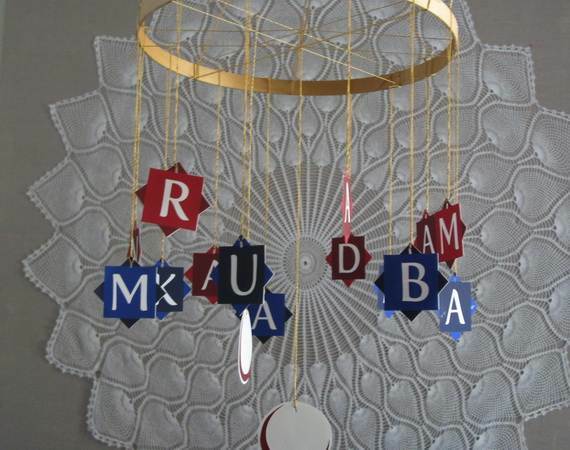 With these Ramadan Garlands and Paper Decoration Ideas, a mix of effort and innovation in the way decorations are selected and displayed, gives a warmth that only a blend of spirituality and celebration can muster. 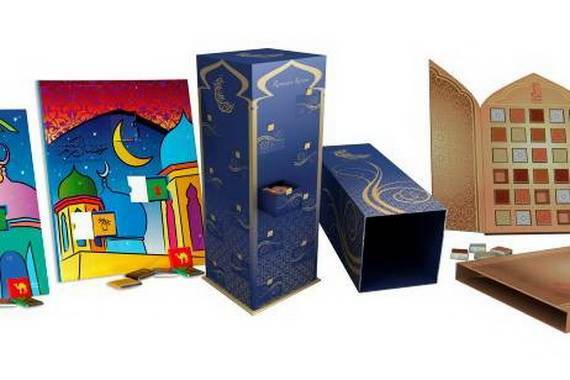 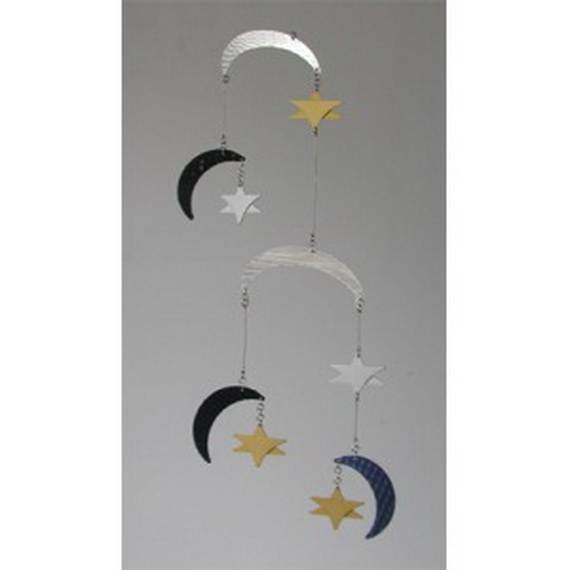 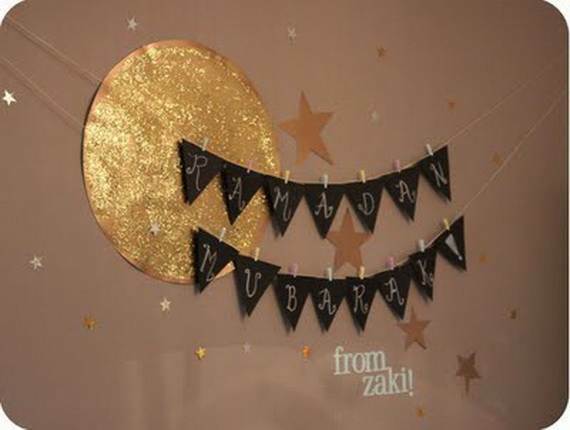 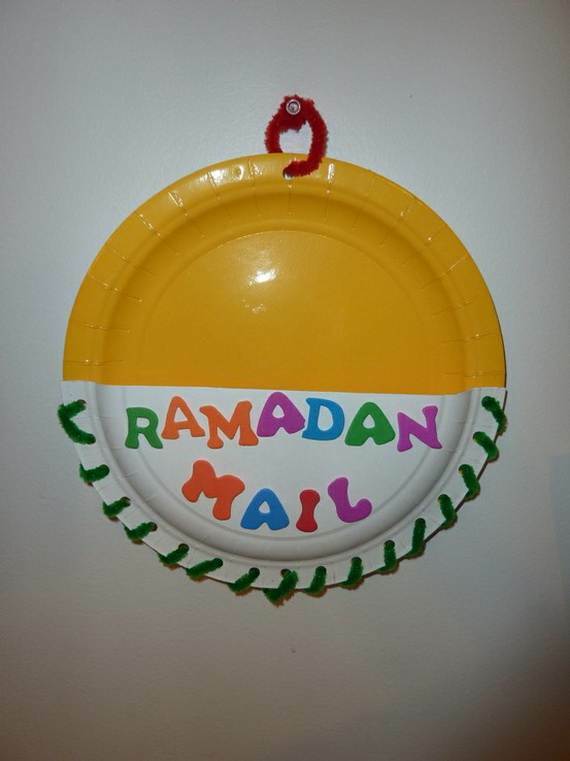 Since these decorations are made for Ramadan, then you must use paper instantly greeted with the colours and shapes of the season which are gold and silver. 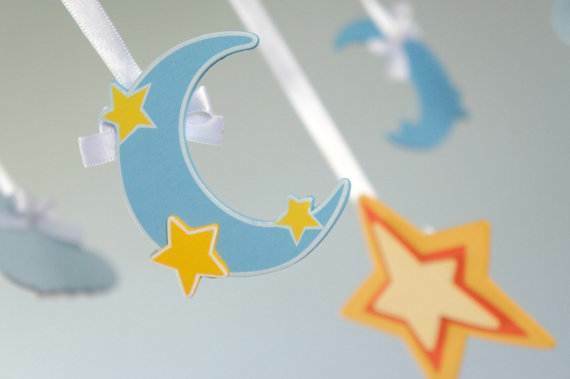 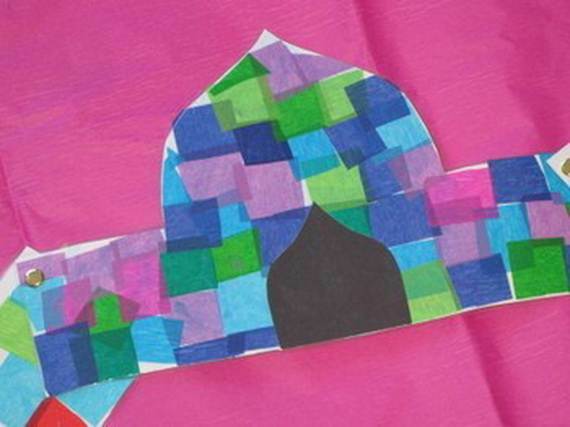 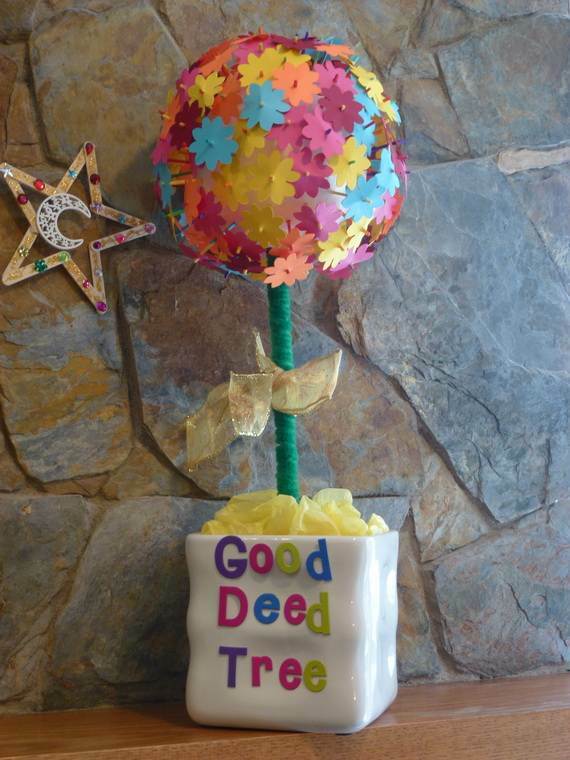 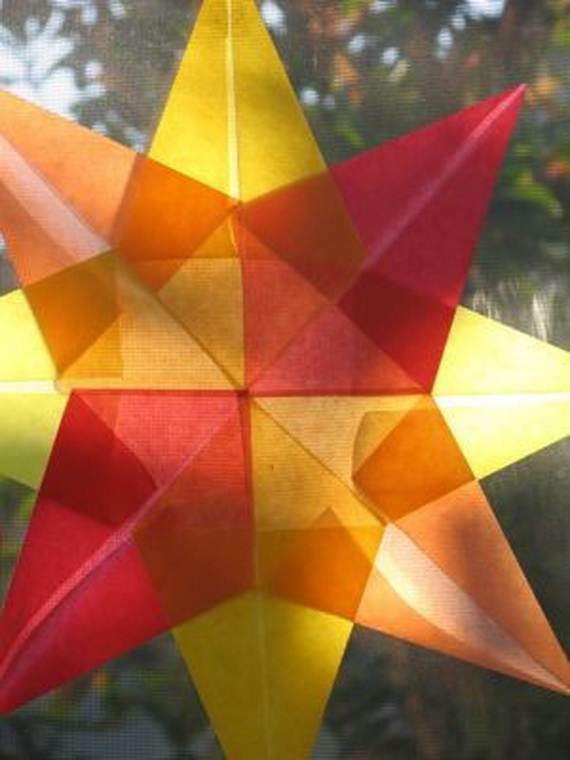 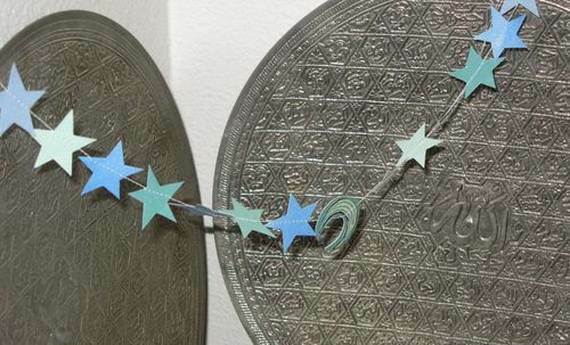 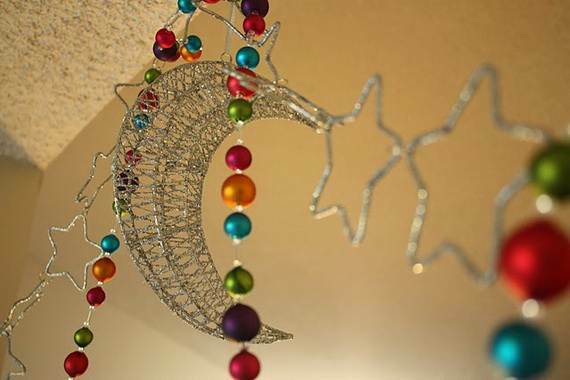 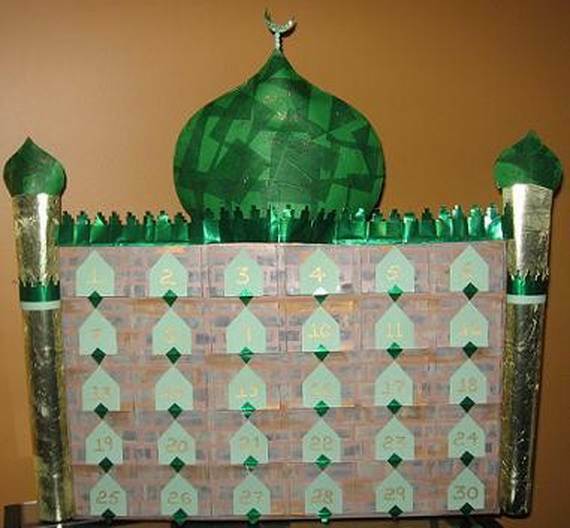 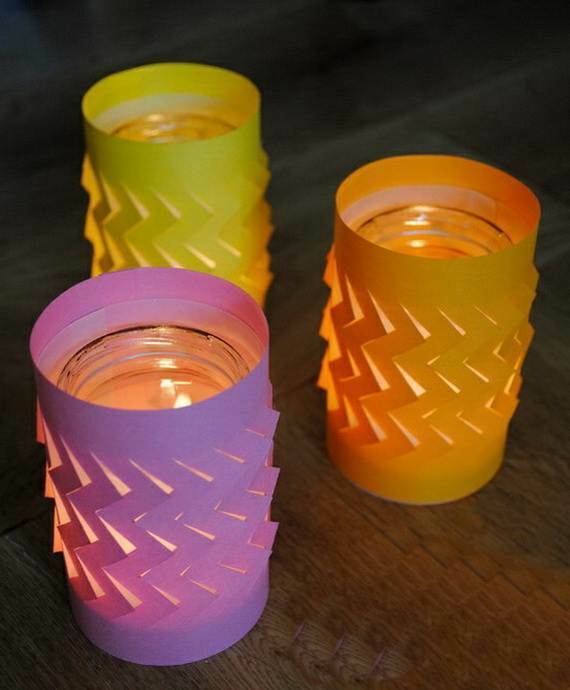 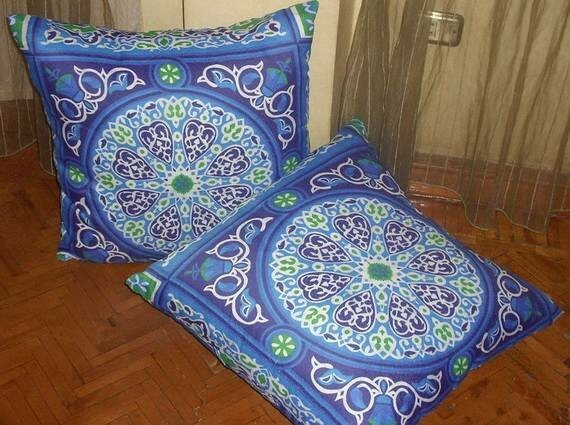 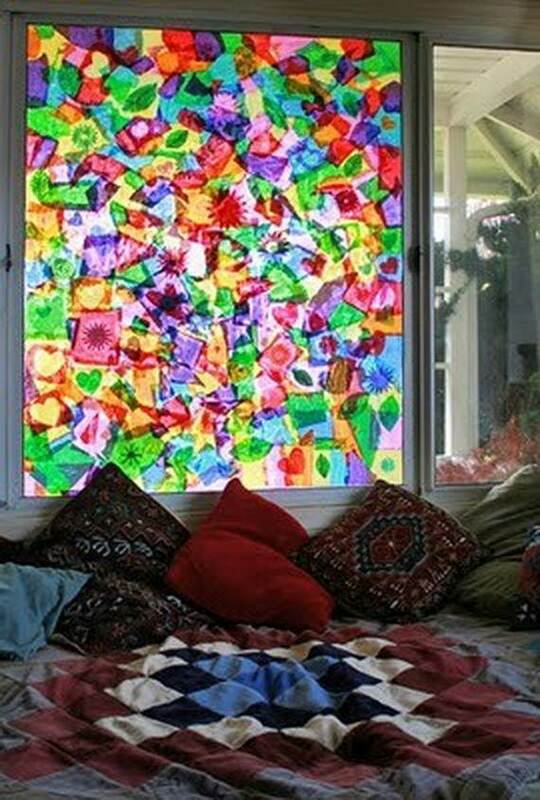 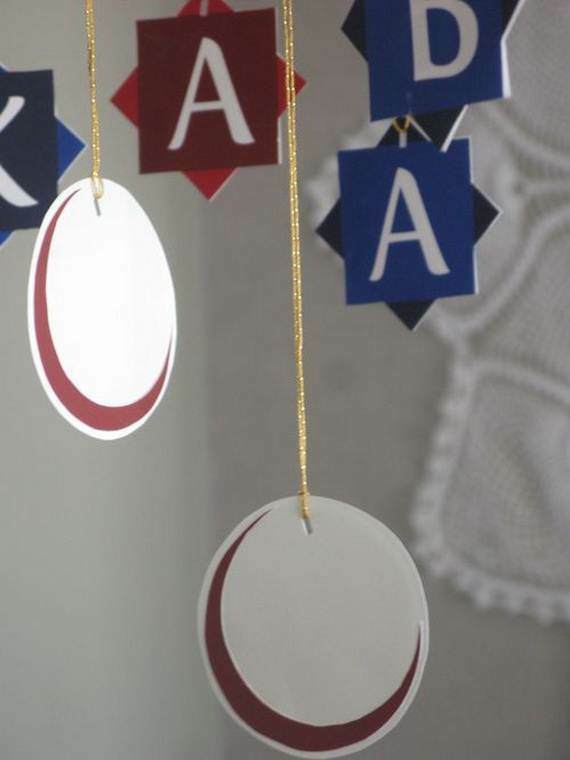 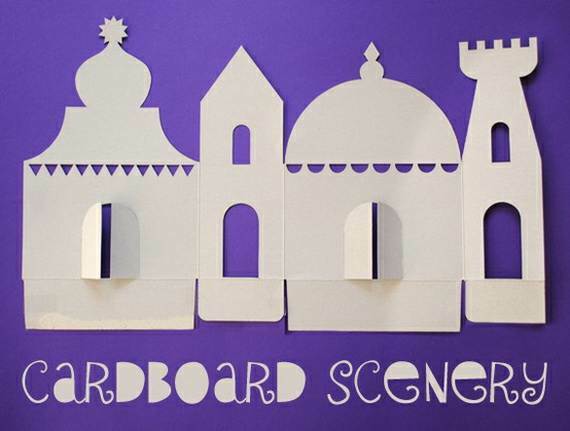 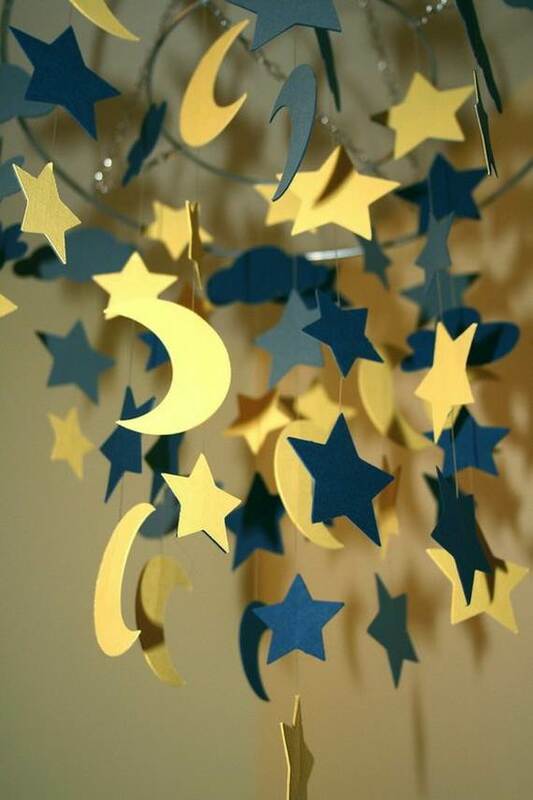 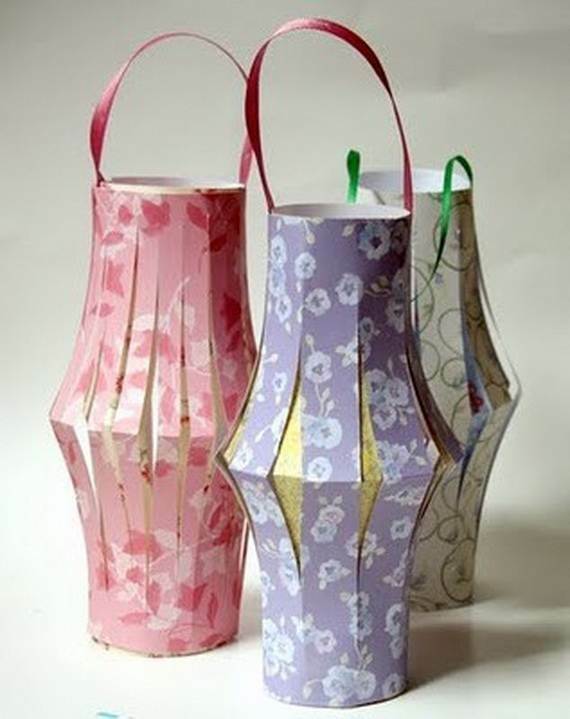 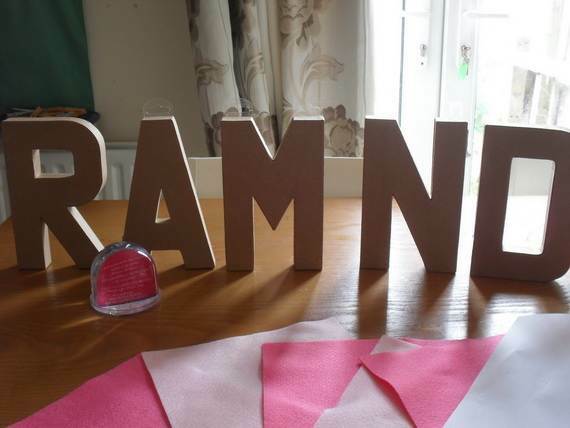 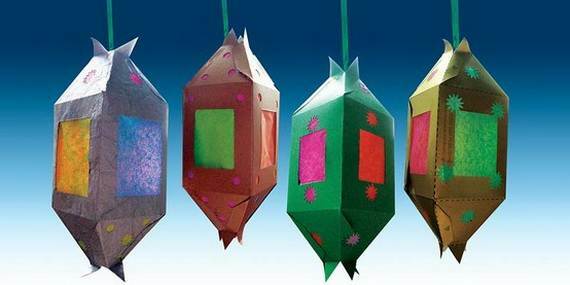 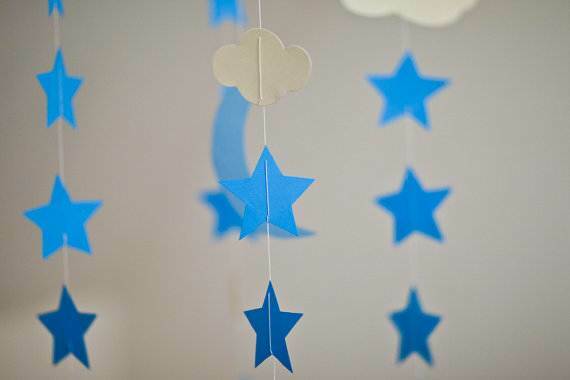 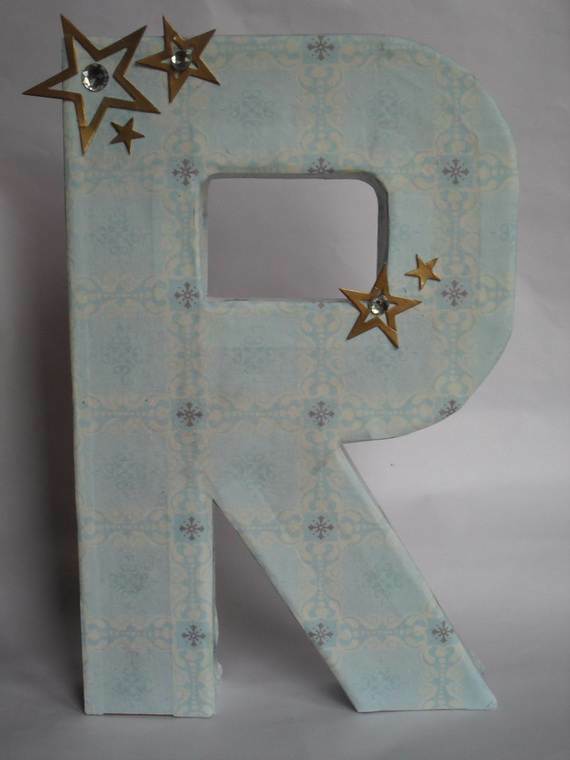 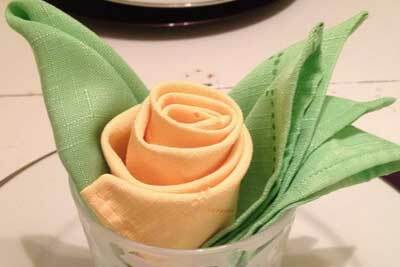 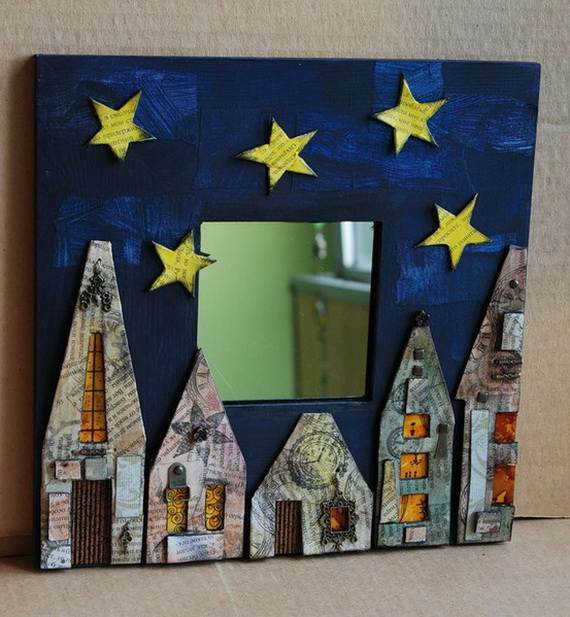 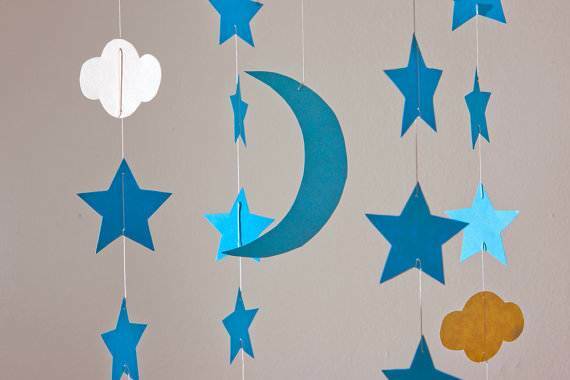 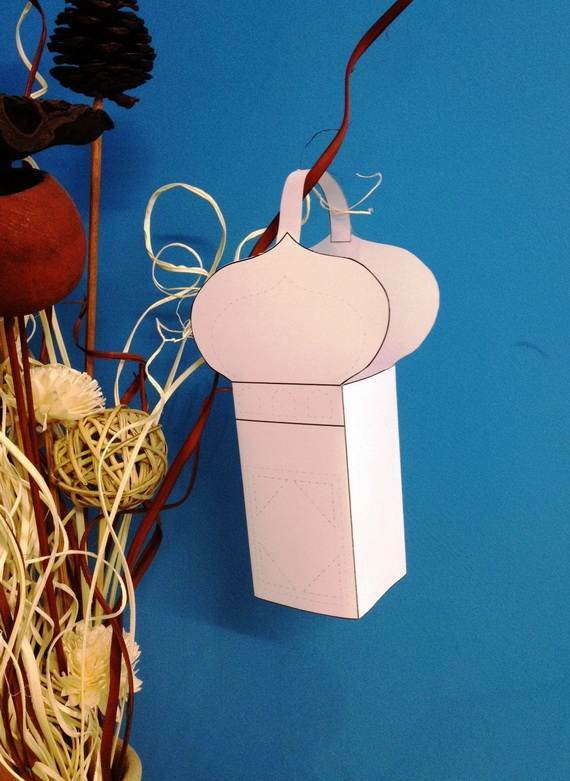 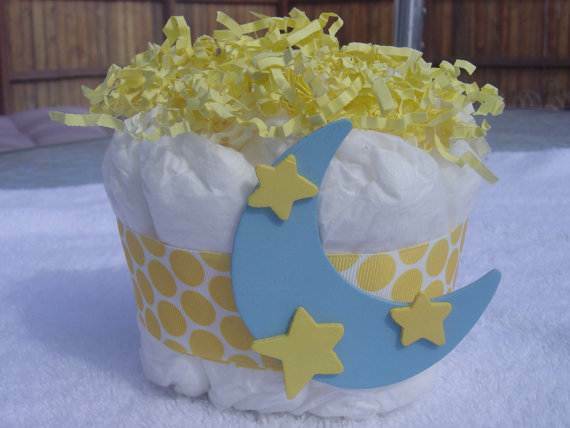 Here, we present you some wonderful paper decoration ideas especially for Ramadan. 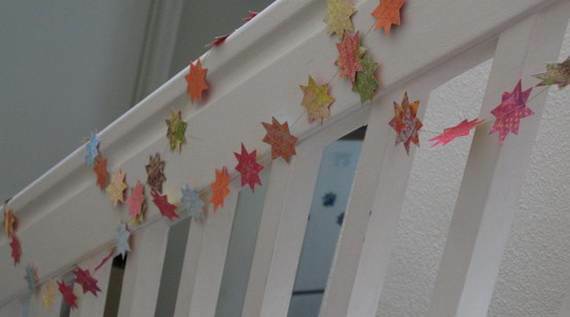 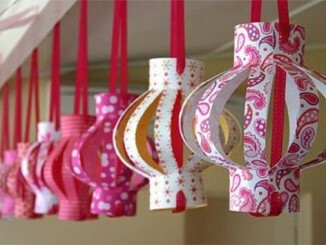 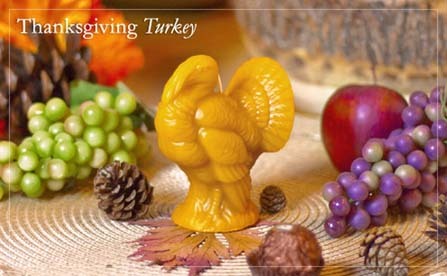 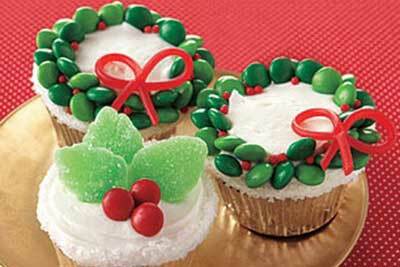 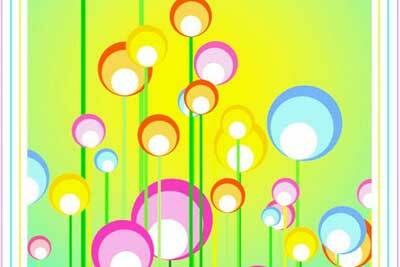 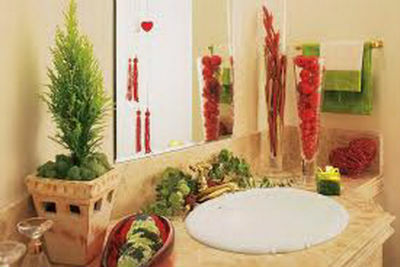 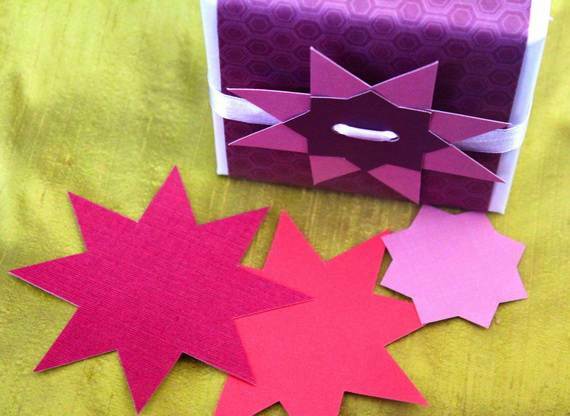 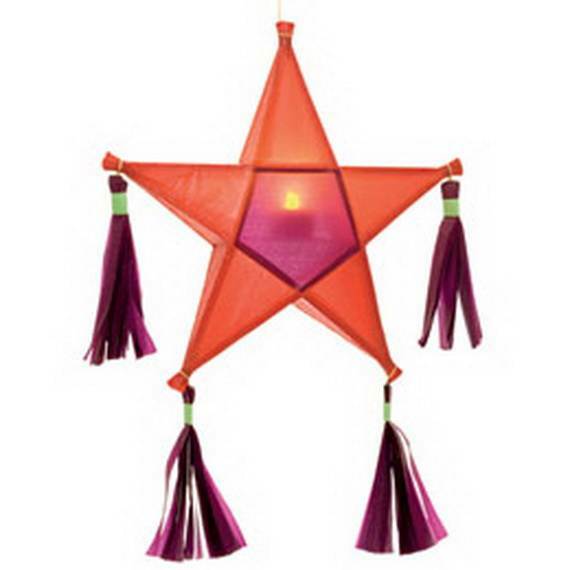 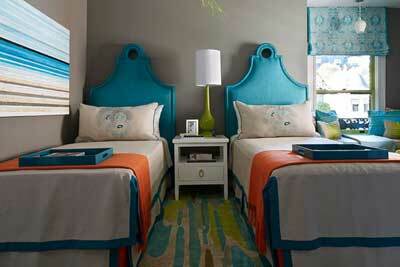 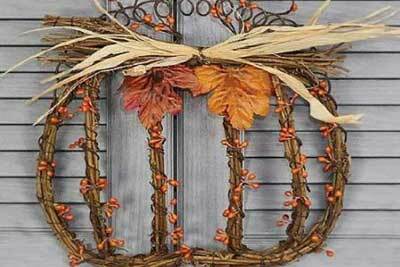 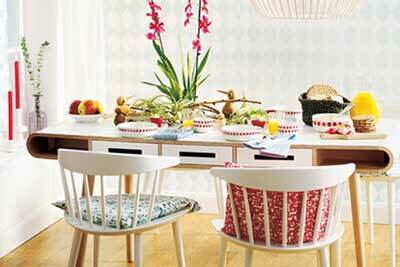 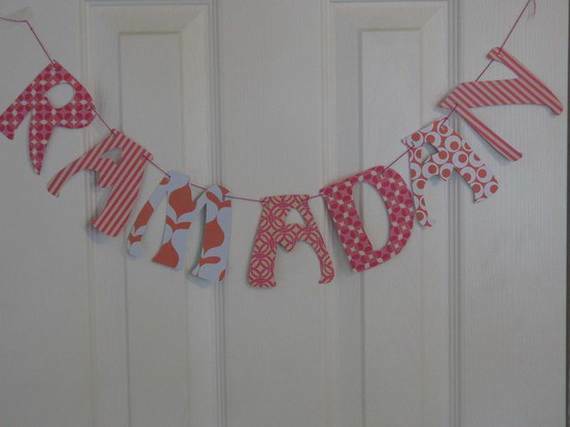 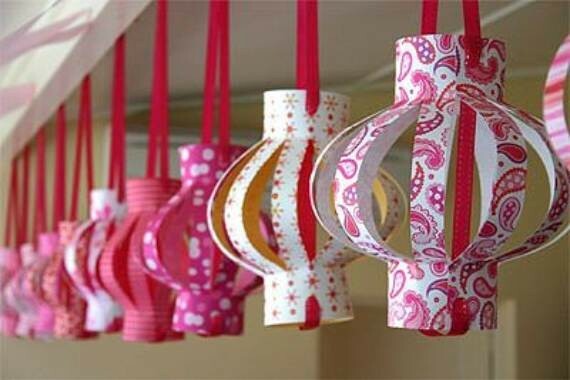 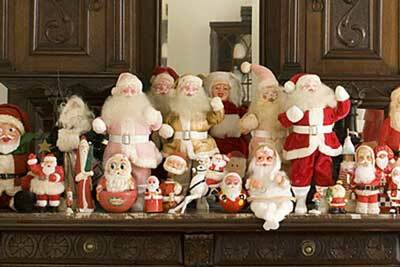 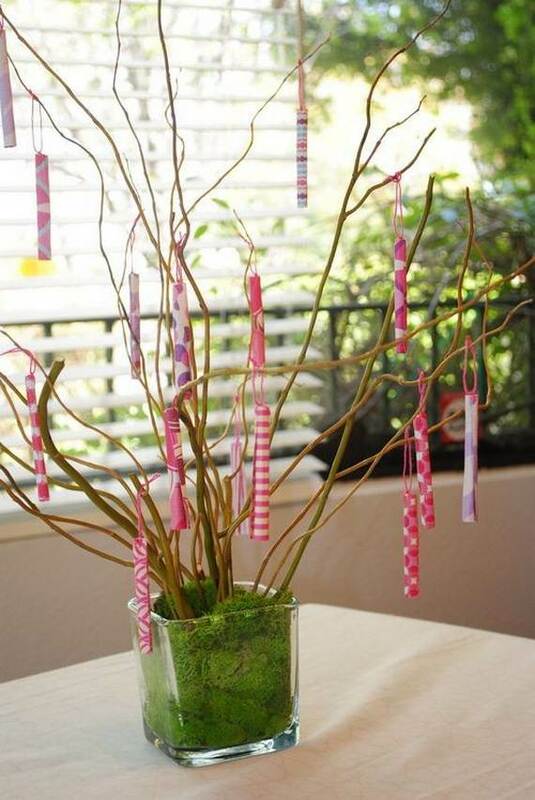 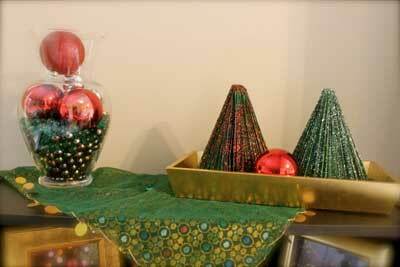 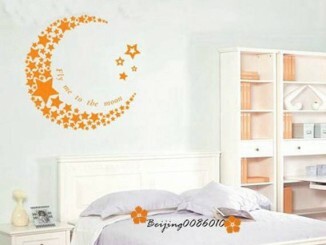 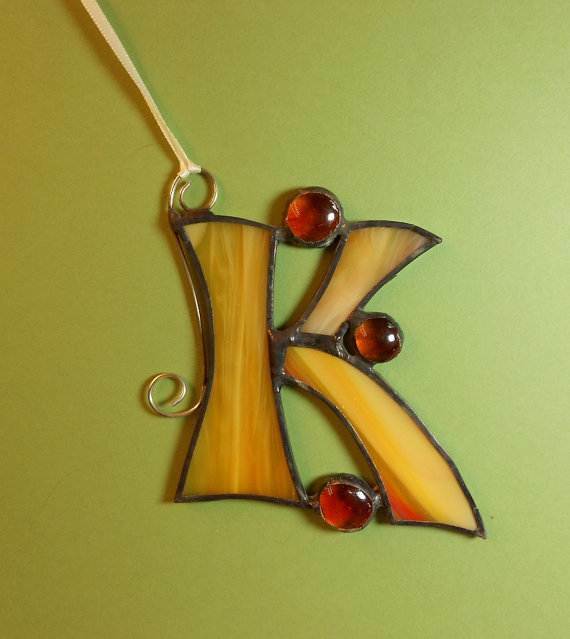 Just pick the paper decorations that you love and mix various ideas.